On Thursday 21st March 2019, Martin Forde QC has been asked to be one of the keynote speakers at Embassy Magazine‘s all day conference focusing on consular assistance. The other keynote speaker Glyn Williams, Director General of Borders Immigration and Citizenship at the Home Office. 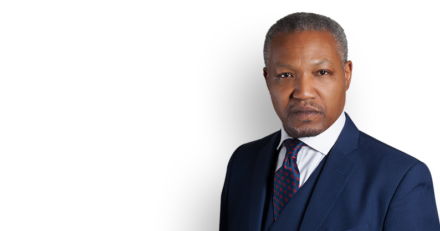 Martin will address foreign consuls about the Windrush Compensation Scheme, which also affects Commonwealth citizens, and lessons being learnt from this issue. This will become particularly relevant once the UK leaves the EU as that could impact their immigration status abroad under the ‘Settled Status’ scheme. He draws on his experience as Independent Adviser to the scheme and extensive knowledge of public law. The conference will conclude with the presentation of the Consul of the Year award to recognise exceptional service to citizens in need.